Same Excellent Service, New Expanded Office. Dr. Yuri Prikoupenko’s office has relocated to 6171 Executive Boulevard, Rockville, MD 20852 within the Executive Condominium business park in January 2019. Ample free parking is available. 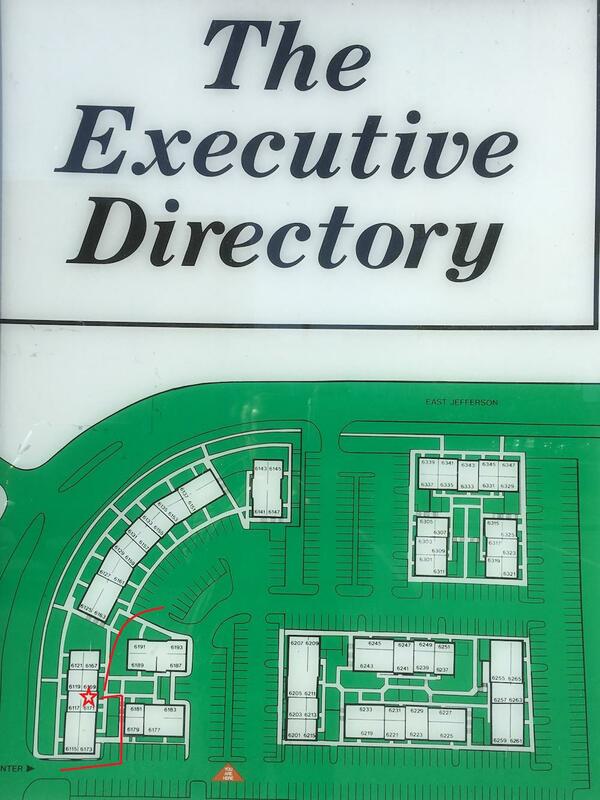 And, the office is easily accessible by public transportation (Buses #26, #5 or White Flint Metro Station). We value our patients and look forward to seeing you all in the new office. Our hours and phone numbers remain the same. "Dr. Yuri and staff are so friendly and inviting." "Dr. Yuri Prikoupenko is an amazing doctor. He knows how to explain everything." "Dr. Yuri is always attentive and polite, so I feel comfortable and relaxed." Yuri V. Prikoupenko, MD, is a highly skilled board-certified gynecologist specializing in the diagnosis and treatment of abnormal uterine bleeding and minimally invasive surgery. He practices in Rockville, Maryland.He's a Fellow of the American College of Obstetrics and Gynecology and a member of the American Association of Gynecologic Laparoscopists. Dr. Yuri is a recipient of many awards for his academic and clinical accomplishments. He previously practiced at the Georgetown University Hospital and has trained gynecology residents and medical students for more than three years. Afterwards, he opened his own private practice in 2010. Dr. Yuri was born and raised in Lviv, Ukraine. He graduated from Lviv State Medical University in 1996, where he was a research fellow at the Department of General Surgery. After coming to the United States, Dr. Yuri completed a residency in obstetrics and gynecology at the Sisters of Charity Hospital of the State University of New York at Buffalo School of Medicine and Biomedical Science, in 2004. He has been in private and academic practice ever since. Dr. Yuri is happily married and likes to spend his free time with his wife and children. He also enjoys reading, playing tennis, basketball, and water sports. He's fluent in English, Polish, Ukrainian, and Russian, as well as medical Spanish. He and his family frequently travel to Ukraine to visit family. ***If your insurance is not listed, please call the office to inquire*** We constantly strive to update the number of carriers we work with. Please call ahead to check whether we currently work with your insurance provider. If you don't have health insurance, please call our office to set up an appointment, during which time we will discuss your payment options. If you cannot afford payments and do not qualify for any of the programs that we offer, you may qualify to receive a low-cost Pap smear test and/or breast cancer screening through government funded programs for low-income families. To learn more, please visit the United States Government Women's Health website. 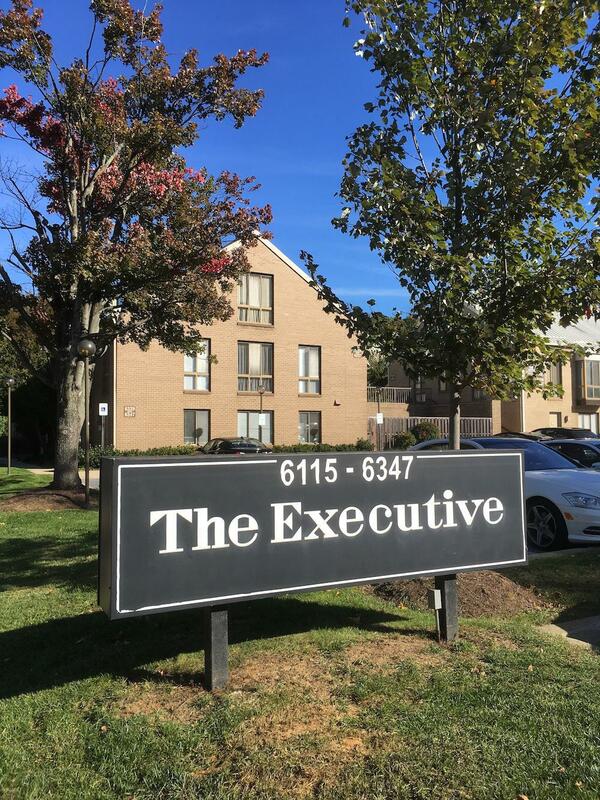 Dr. Yuri Prikoupenko’s office is relocating to 6171 Executive Boulevard, Rockville, MD 20852 within the Executive Condominium business park in January 2019. We are Very excited to offer a Health Portal to our patients. I-Lipo Gift Certificates now Available! Our office is now offering 50% discount gift certificates for the I-Lipo procedure. "Dr. Yuri made me feel welcome when I was a new patient. He was very knowledgable on birth control and everything in between." "I am so happy to have found a doctor that is knowledgeable and personable. His office staff is very friendly and helpful." "Dr. Prikoupenko was very thorough, sympathized with my fears and as a result I felt heard."